9John Lang currently serves as the Savannah State University National Alumni Association Midwestern Region Vice-President. He earned a Bachelors of Science degree in chemistry from Savannah State and a Masters degree in chemistry from the University of Oklahoma. 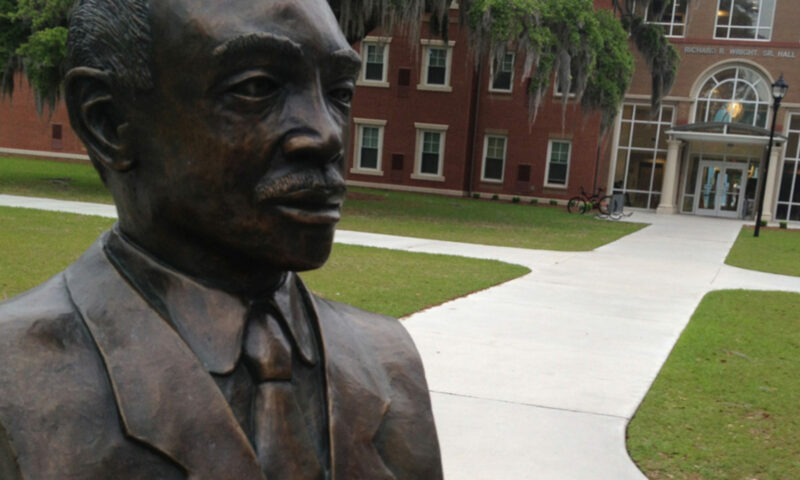 While at Savannah State, he was active in several student organizations including the Alpha Gamma Chapter of Omega Psi Phi Fraternity, the American Chemical Society, the Alpha Kappa Mu and Beta Kappa Chi honor societies, and the Student Government Association where he served as student body president. John retired from Eli Lilly and Company and currently lives in Clinton, Indiana. He is active in his community and has held leadership positions in the Greater Clinton (IN) Chamber of Commerce and the United Way of the Wabash Valley and is currently Second Vice President of the Greater Terre Haute NAACP Branch. He is also active in the St John Missionary Baptist Church where he serves as a trustee, Brotherhood Leader, and as an usher. He is a Life Member of the SSUNAA and previously served as the chairman of the National Membership Committee. He loves to supports the Tigers and enjoys traveling to watch the basketball teams whenever they are playing in the Midwest. He enjoys playing golf, social card games, and spending time with friends and associates.